Come visit New Brunswick's natural beauty. Visit our magnificent waterfalls and enjoy our Rural hospitality while you are here. 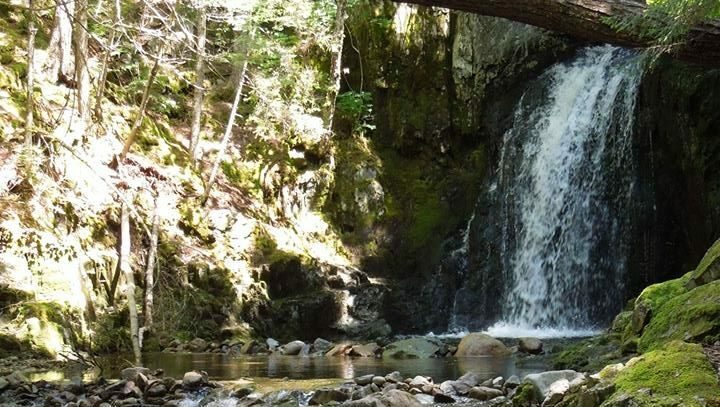 New Brunswick has many different falls that are worth checking out! 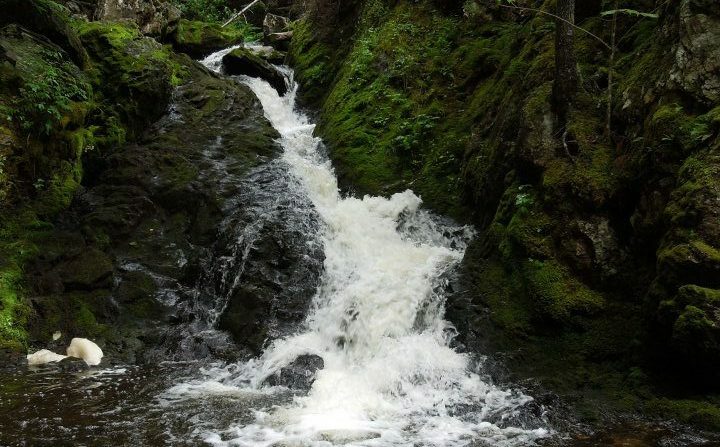 Come see our waterfalls and experience New Brunswick’s hospitality! 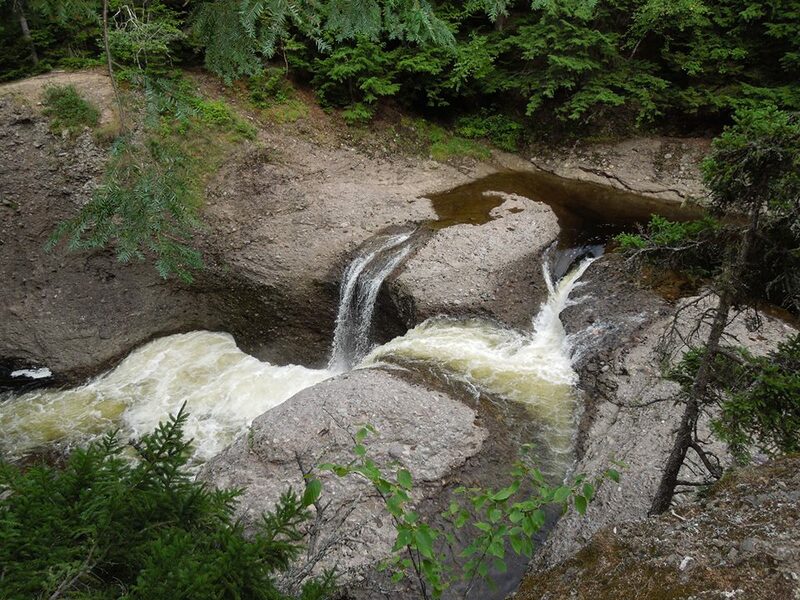 While here visiting our waterfalls tour our Rural areas as well. 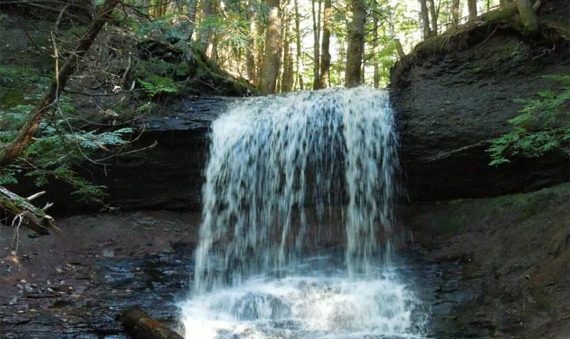 Find places to visit & stay while in New Brunswick on At-The-Lake.com. I hope you enjoy our Waterfalls and tell all your friends about them!